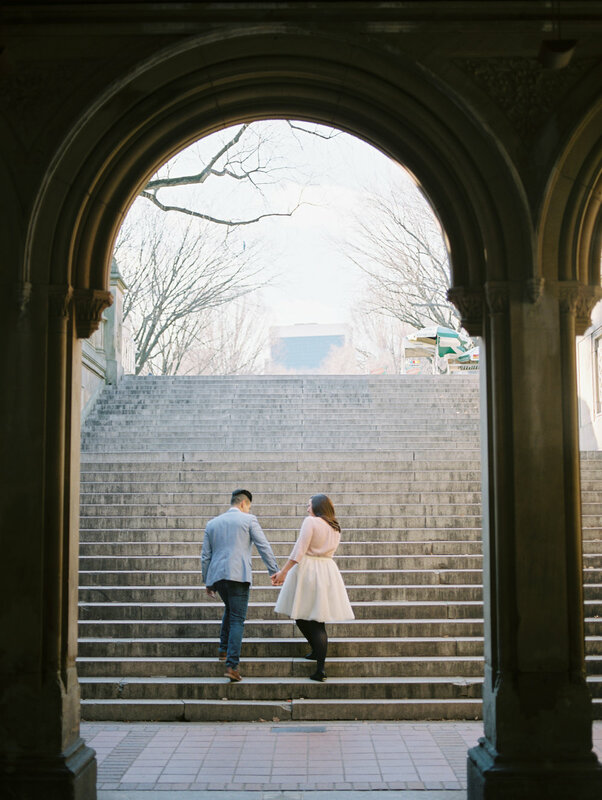 "We want to capture the way the day felt, and what makes your celebration truly feel unique to you." Our passion for photography led us to one another and our love grew stronger the further we developed our business into what it is today. Amir’s business background has allowed them to achieve success with each and every client in exceeding their expectations. While Danielle’s background in design has allowed their clients to be left with keepsakes that they are truly proud to cherish. 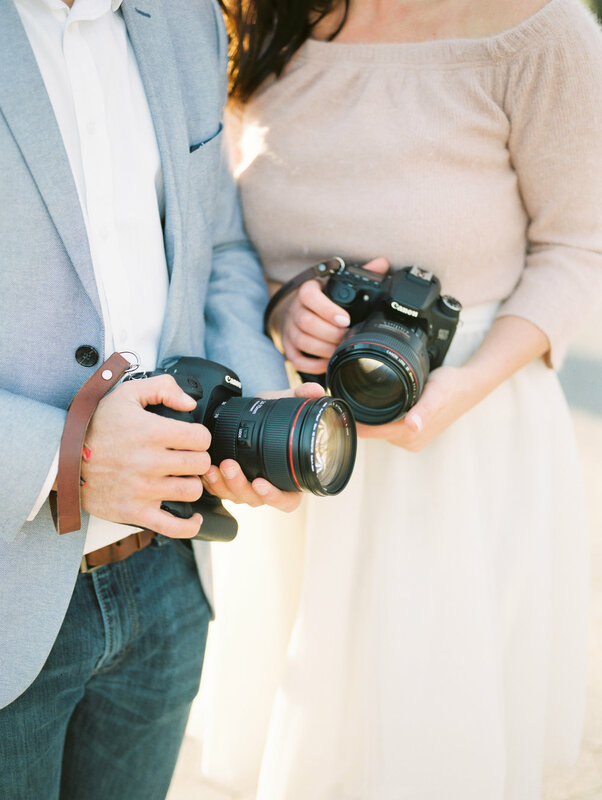 Amir and Danielle approach their love for the photography industry with their whole hearts. They aim to capture the candid moments throughout any wedding that they capture, where the true memories are felt and found. These moments are what compose the way the day felt, and through these photos families can relive the emotions of their celebration for many years to come. They both shoot with a Canon 5D Mark iii and their favourite lenses include an 85mm 1.2, a 50mm 1.4, a 70-200mm 1.2, and our 24-70mm 2.8. Using Adobe Lightroom to edit along with Adobe Photoshop, Amir and Danielle absolutely love to shoot with natural light whenever possible. The natural light allows the truest emotion to be shown in the candid moments between people and their loved ones. We can’t wait to meet you and capture your celebration! Starting at $6000, please contact us at www.amiranddanielle.com to book your photography with us. Ready to book your wedding?